The Great Barrier Reef is located in the tropical waters of Far North Queensland. 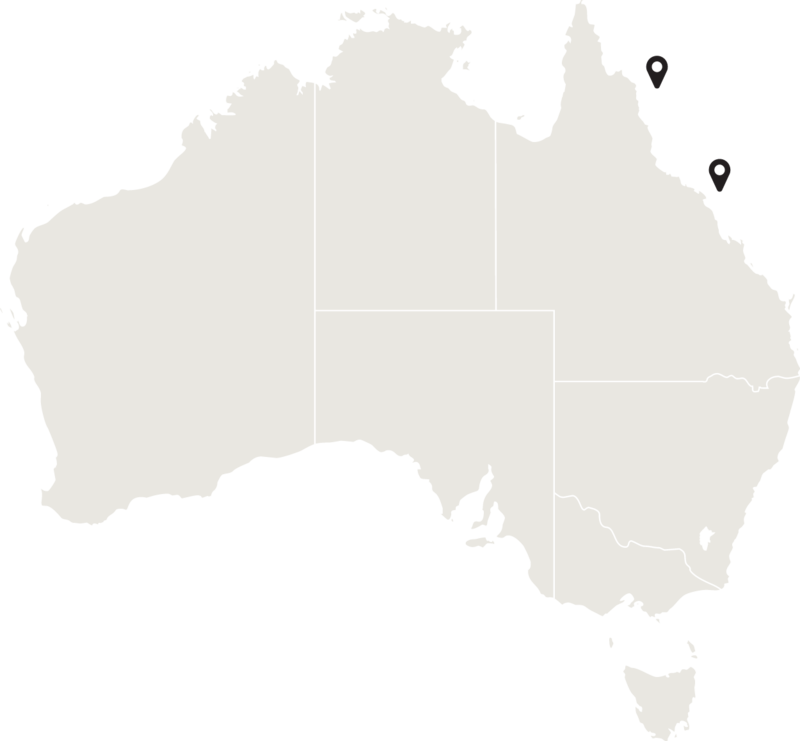 The marine park stretches over 3000km (1800 miles) almost parallel to the Queensland coast, from near the coastal town of Bundaberg, up past the tip of Cape York. 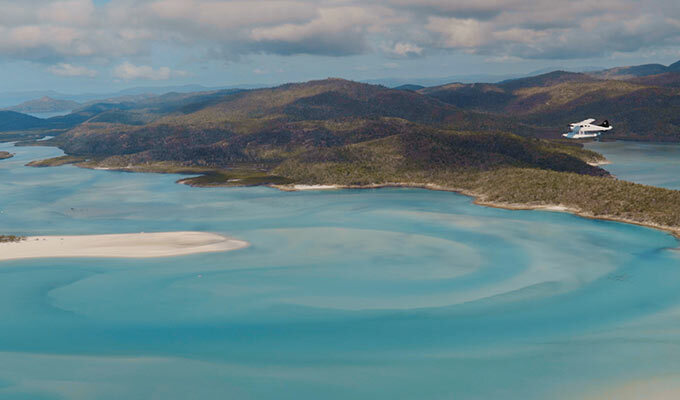 The Great Barrier Reef has a tropical climate, with average temperatures in summer of between 24 and 33 degrees Celsius, in winter 14 to 26 degrees. The region averages over 300 days of sunshine per year. 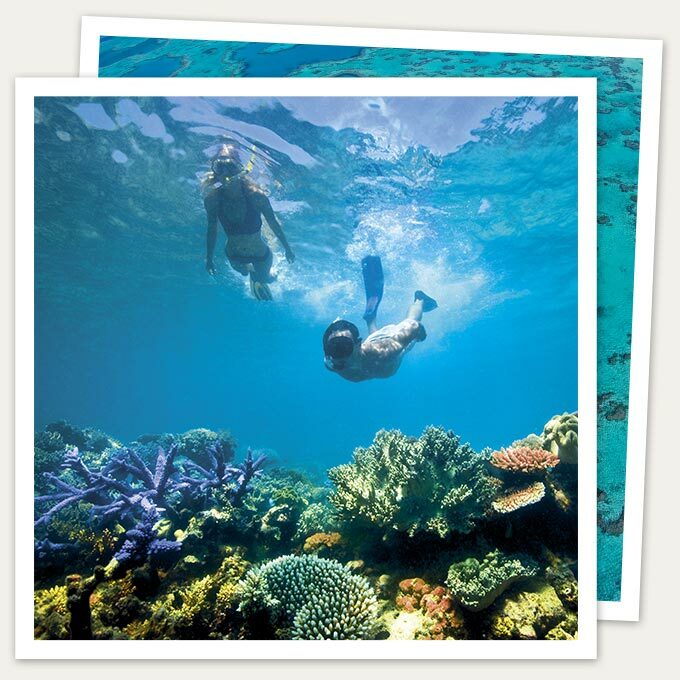 The Great Barrier Reef is a world heritage listed, natural inspiration. 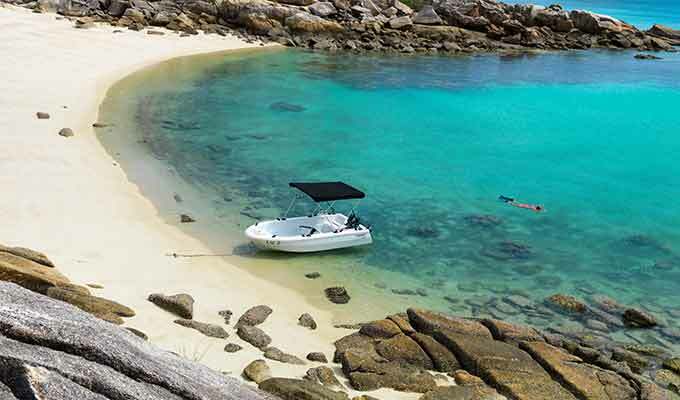 One of Australia's most remarkable natural gifts, the Great Barrier Reef is blessed with the breathtaking beauty of the world's largest coral reef. The reef which stretches over 3000km, is between 15 kilometres and 150 kilometres off shore and around 65 Km wide in some parts, is a gathering of brilliant, vivid coral providing divers with the most spectacular underwater experience imaginable. 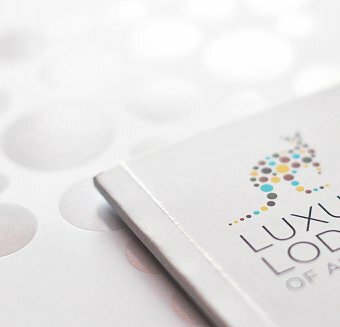 Two special island luxury lodges, one located on the northern-most tip of The Great Barrier Reef and the other south to the languid breezes of the Whitsunday Islands, offer a luxe opportunity to experience this great natural wonder of the world in all its diversity and extraordinary beauty. The reef contains an abundance of marine life and comprises of over 3000 individual reef systems, 300 coral cays and picturesque tropical islands with some of the worlds most beautiful sun-soaked, golden beaches. The reef is home to the world's largest collection of corals (in fact, more than 400 different kinds of coral), coral sponges, molluscs, rays, dolphins, over 1500 species of tropical fish, more than 200 types of birds, around 20 types of reptiles including sea turtles and giant clams over 120 years old. The Great Barrier Reef is a breeding area for humpback whales, migrating from the Antarctic and is also the habitat of a few endangered species including the Dugong (Sea Cow) and large Green Sea Turtle. In recognition of its significance, UNESCO listed the Great Barrier Reef as a World Heritage Site in 1981.